Thank you for viewing my newborn baby photography NYC gallery! You’ll find a combination of baby portrait and lifestyle images in my photo gallery to give you an idea of the variety of images I’ll take during your session. My style is very neutral and soft with a monochromatic palette. I provide hats, headbands, wraps, textures and other props for newborns. Before your session, we’ll discuss what you like. 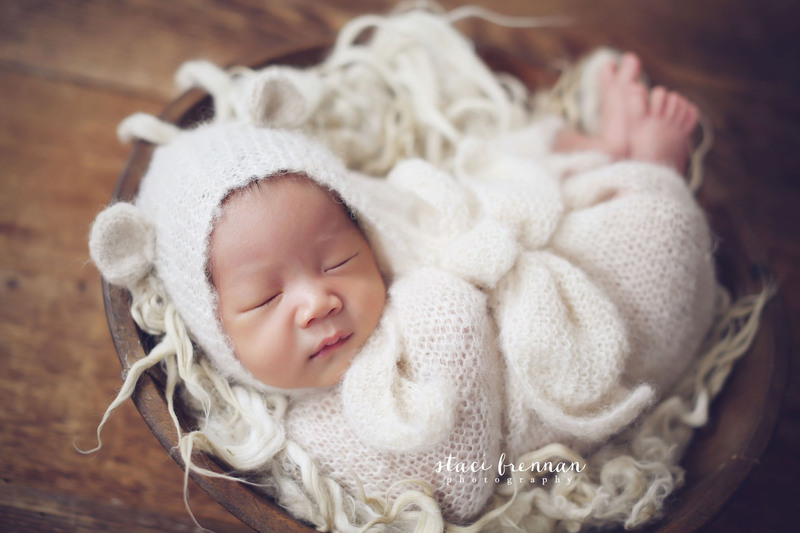 My newborn baby photography NYC sessions are held in the convenience of your home. I’m usually a natural light photographer. But I can also bring light equipment for my New York City newborn photography clients who don’t have good natural light. Please let me know when booking.